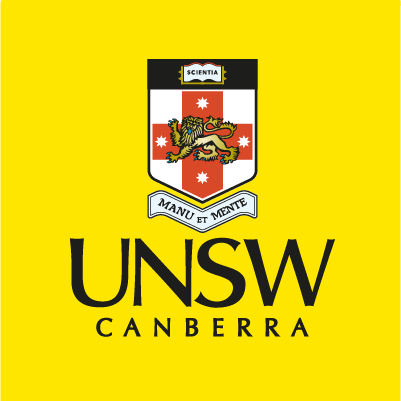 The student, academic and central administrative services at UNSW Canberra aim to provide you with the highest standard of service. We welcome your feedback and encourage you to share your comments regarding your experience with us. Your feedback will assist us to improve the quality of our products and services. If there is any aspect of your experience with a support service that did not meet with your expectations, we urge you to contact the Manager of the relevant unit so they have the opportunity to address any concerns you may have. Please complete the form and then click the “Submit Feedback to Rector’s Office” button at the end. * 2. Which department provided the service? * 4. How was the service provided? * 5. Date service was provided? * 6. How would you rate the overall quality of the service provided? * 9. What could be done to improve the service provided?